According to Football Italia, Paul Pogba wants to return to his former club Juventus in January due to his bad relationship with Jose Mourinho. This report quotes Tuttosport, a Turin based Italian newspaper. Although forcing a transfer in January is very tough, it really would speak volumes of the Mourinho-Pogba relationship if the Frenchman actually tries to force a transfer. Let’s take a look at the reliability of this explosive transfer rumour below. Tuttosport is the source of this transfer rumour and the Italian outlet are a Tier 4 source in our Football Transfer Sources Reliability Guide. 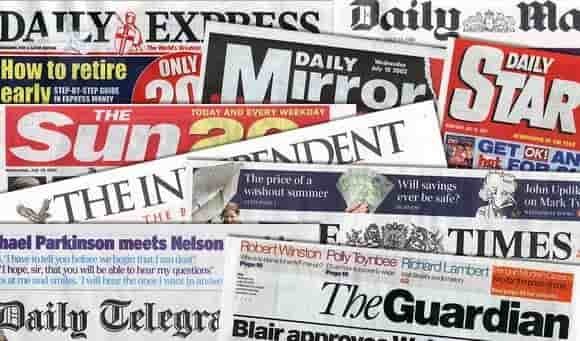 A Tier 4 source is mostly unreliable with their reporting and unless other sources pick up this story, Juventus fans should not get their hopes up too high. Even if Pogba doesn’t move in January, United are in real danger of losing him next summer if things don’t drastically improve. A World Cup winner like Pogba would want to compete for the highest honours in club football and Manchester United don’t look they would be vying either for the Premier League or the Champions League anytime soon. 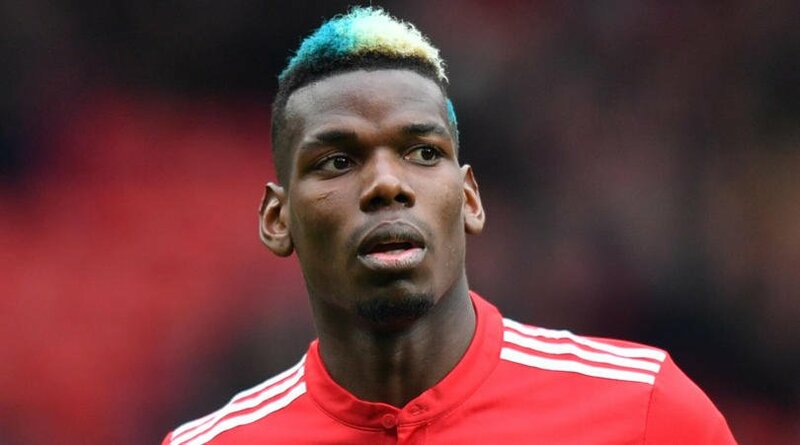 This summer, there were already rumours that Barcelona were looking to sign Pogba so expect the rumours to further intensify if United keep performing poorly on the pitch.